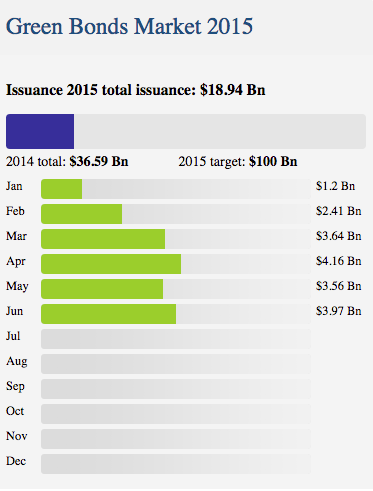 On the sidelines of the Renewable Energy Finance Forum in New York, Citigroup managing director Michael Eckhart predicted that the Green Bond market could reach $100 billion in 2015. 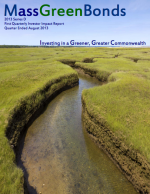 Investing in a Greener, Greater Commonwealth is a new impact report detailing results from the state’s groundbreaking green bond issuances. 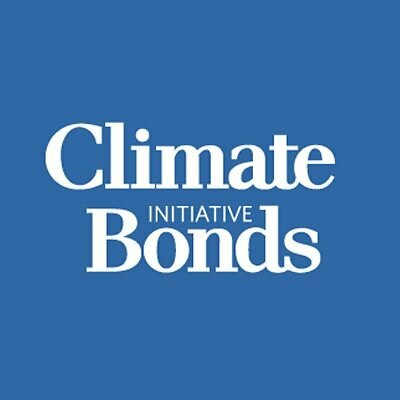 The report finds that despite a difficult market, $100 million in Green Bonds garnered more than $130 million in orders, an oversubscription of 30%. The state benefited from 154 different retail orders and 10 unique institutional orders, as well as 7 new institutional and professional retail investors.